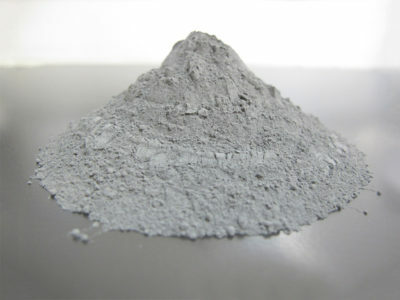 The powder materials are tailored to satisfy the requirements of Micro Laser Sintering. We use powder with particle sizes smaller 5 µm to achieve a very good detail resolution. Together with selected partners from Industry and Universities we develop these high tech powders. You can find the currently available powders below. We are continuously working to have more materials available to the market. Do you have additional requirements or further questions to the properties?